The Protoform AMR-12 had been exhaustively tested in preparation for these rule changes and the body has actually shown an increase in performance over the old format type race bodies. 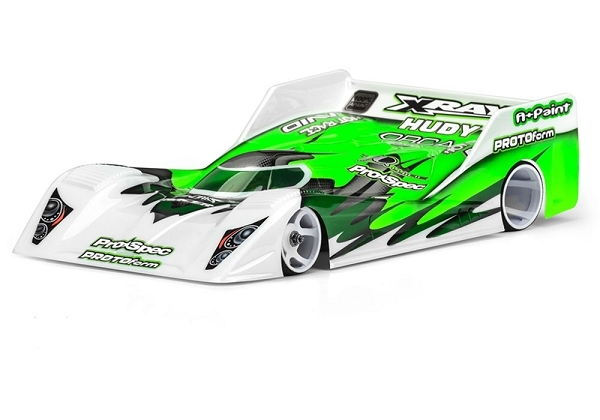 Its made to fit all the popular 1/12th chassis with design considerations built in to accommodate the larger brushless motors and lead wires. 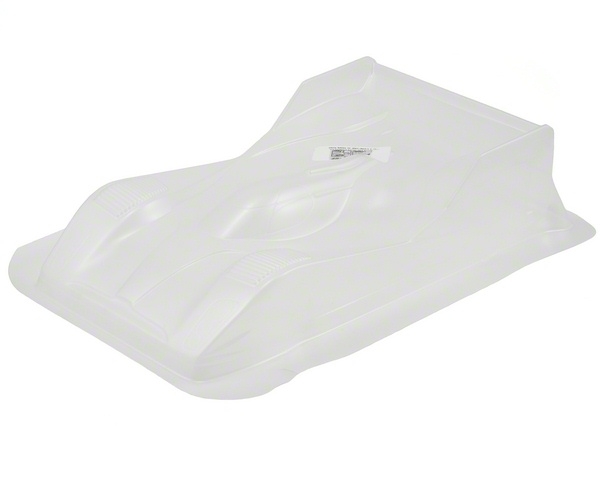 This semi-realistic body is pulled in .020 lexan and has a protective film on it. Ready to ship at this time, it's just in time to start practicing for the IIC Race in Vegas and the US Indoor Champs in Cleveland. Dont be left behind!